Stewart’s play in Denver has been solid for three seasons in a row. He joined the team back in the 2015 season and has played a vital role on the team. Ward and Stewart have developed into a nice safety duo and the team decided to keep the secondary core together. 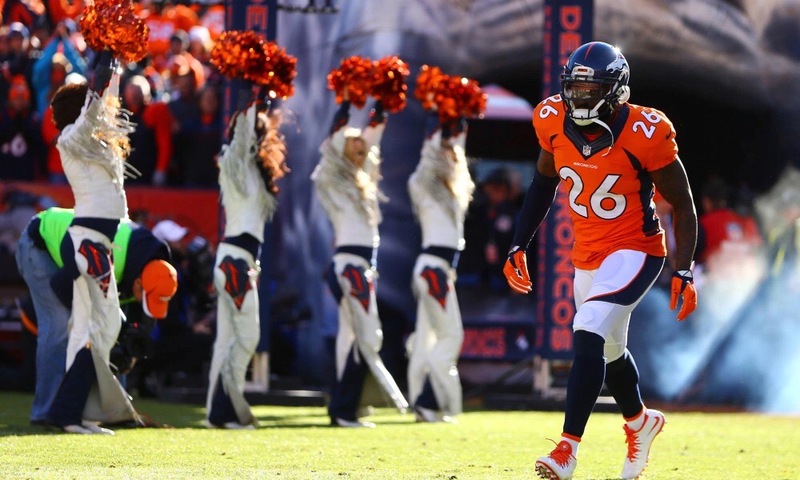 The Broncos have liked his play ever sense joining the team, as they just decided to dish out a lucrative deal to the 28 year old. He will receive a four-year deal worth a flat $28 mil, according to Mike Klis of 9News report. He was going to be a free agent after this season. In addition, Stewart has started 23 out of the 25 games he has participated in Denver. In those 25 games, he has notched four interceptions, forced one fumble, and piled up 82 tackles. Finally, Stewart has come along way from being a good backup in three of his first four years in the league to one of the better safeties in the league.